​'Factorial' is a word that mathematicians use to describe a special kind of numerical relationship. The mathematical symbol for a factorial is an exclamation mark! 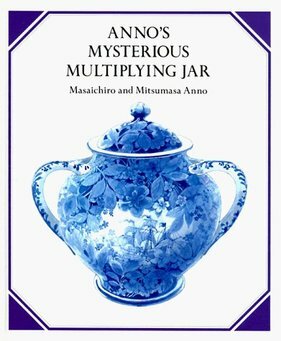 [...] Just by turning the pages of this book, you can see how quickly numbers in this kind of patterns grow - from 1 to 2 to 6 to 24 and so on to a quite stupendous number.